GOING GOING GONE . . . 17 LOTS NOW SOLD! THE PRESERVE AT THE WOODLANDS. 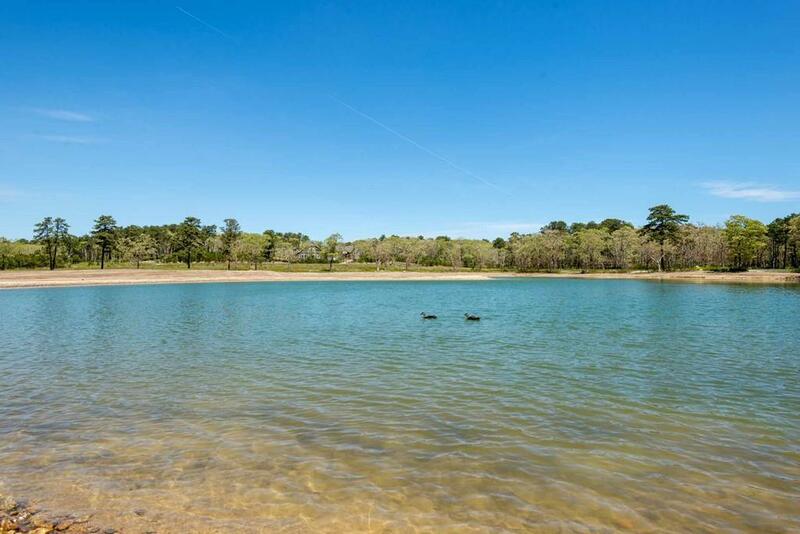 Nestled in a private and beautiful multi-acre woodland setting, The Preserve At The Woodlands is Martha's Vineyard's newest luxury home enclave with beautiful pond, woodlands and golden meadow views. 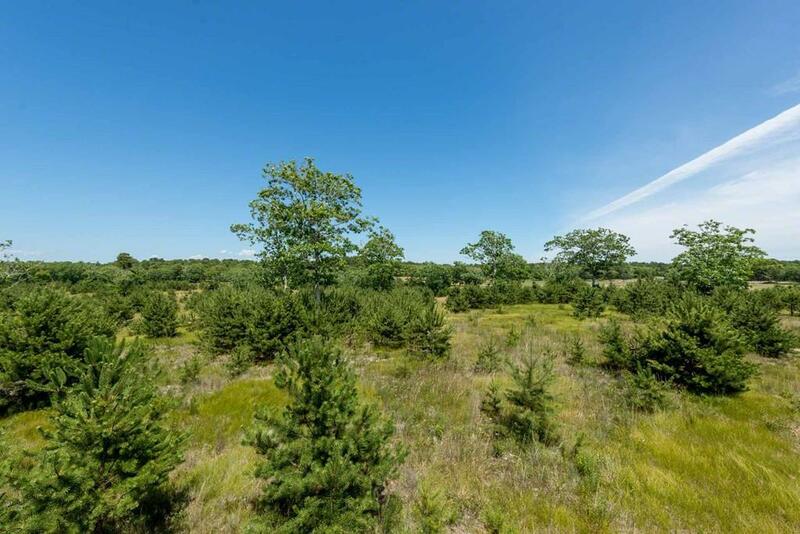 This gorgeous property is surrounded by conservation land that connects with miles of walking/hiking trails -- and the property also offers convenient access to the bicycle path, Farm Neck Golf Club and all three down-Island towns and beaches. 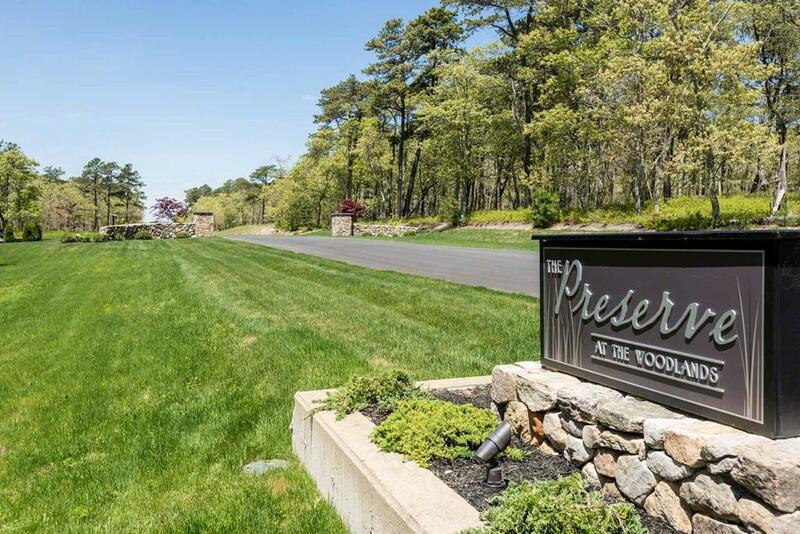 The Preserve At The Woodlands consists of 26 home sites, ranging in size between 1.8 and 4.0 acres, each designed to provide for privacy and views amidst the natural landscape. 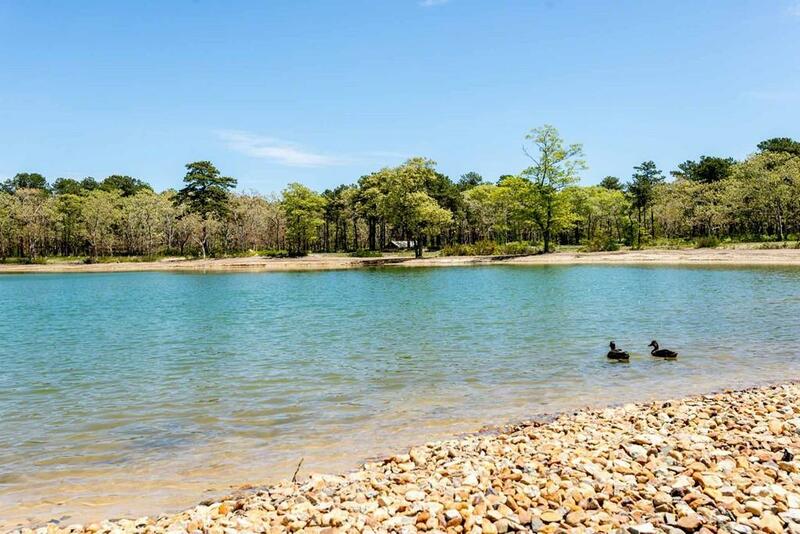 Listing courtesy of Wendy Harman of Point B Realty, Llc. Listing provided courtesy of Wendy Harman of Point B Realty, Llc.